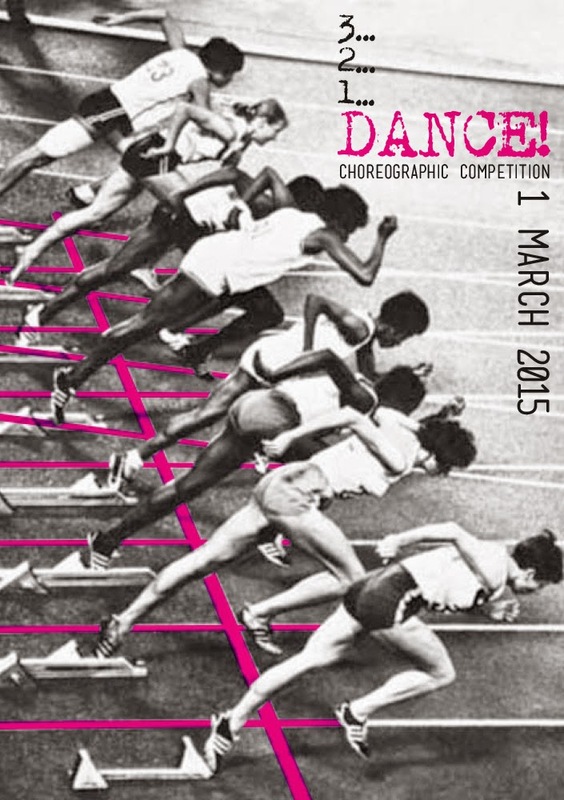 We would like to invite you to 5th Edition of 3…2…1… DANCE Choreographic Competition. The competition is addressed to creators of the choreographic craft. Children and the youth under 18 years old are excluded from the participation in the competition. You can register solo, duet or trio presentations based on the contemporary dance technique in its broad sense. The most preferred presentations are focused more on the body and its relation to the space rather than on stage props or scenoghraphy. The length of the show cannot exceed: 12 minutes for a trio, 9 minutes for a duet and 6 minutes for a solo. The form of the competition constitutes its distinctive feature; according to it every juror, without consulting other members of the jury, awards his/her own two prizes for two chosen presentations. The juror has to determine what values of a particular performance influenced hi/her decision and list them on the certificate. - receipt of the application fee payment for the amount of 30 PLN per person (10 EUR for a solo, 20 EUR for a duet, 30 EUR for a trio). Applications submitted after the deadline, without required attachments, filled in manuscript or in illegible way as well as those which does not fulfill the requirements specified in the Rules & Regulations will not be considered! C. Be successful in the pre-selection which will take place on the basis of the sent recordings. Information about selected presentations will be sent to all applicants vie e-mail on 12 th February 2015 the latest.